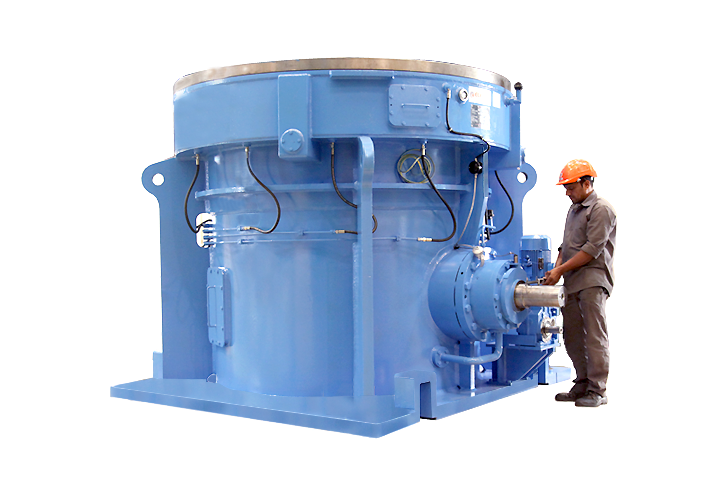 Elecon Engineering is India’s leading manufacturer of Planetary Gearboxes for industry applications in material handling, sugar, marine, defense, cement, chemical, food, power, agriculture and more. 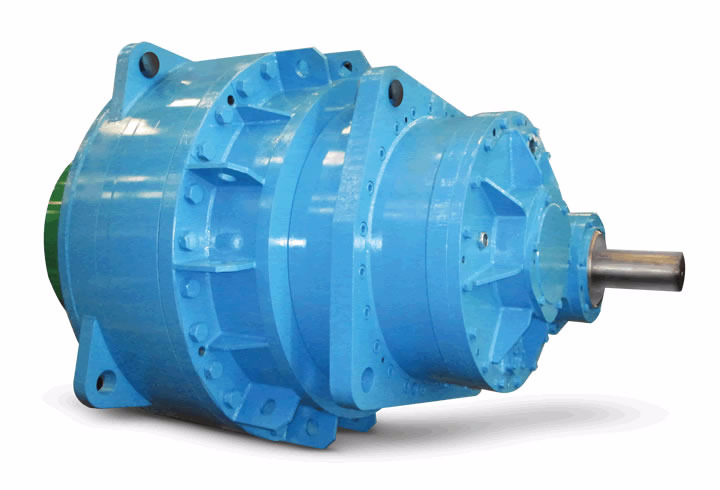 Elecon planetary gearboxes have modular design, great quality, high energy efficiency, low noise, long service life, high radial loading ability, and all at cost effective pricing with stellar Elecon support. 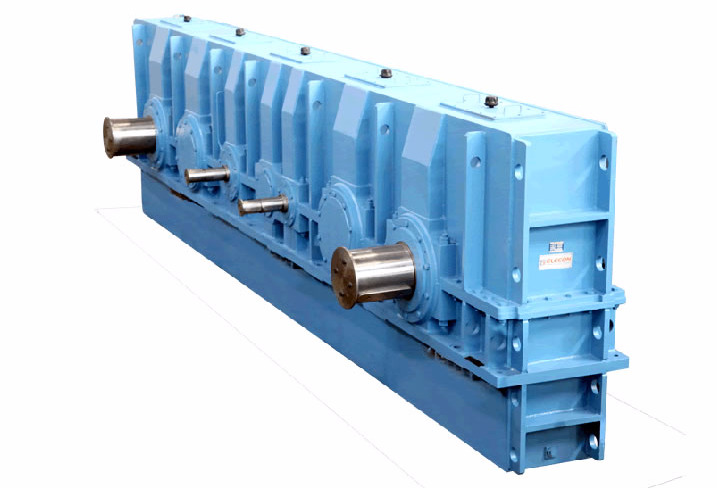 Our quality range includes Planetary gearboxes for vertical roller mill drive, bucket wheel drive, slew drive, roller press drives, sugar mill drives with foot and shaft mounted. 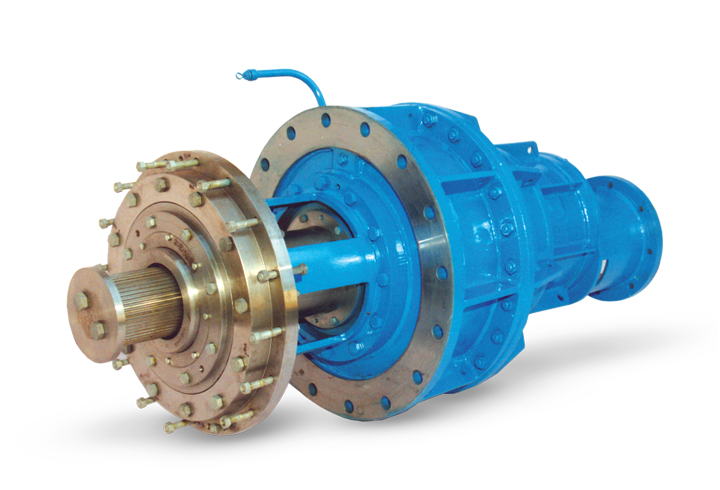 All Elecon planetary gear units are offered in high capacity ranges with proven Elecon quality. Ready available sizes guarantee not only a large torque spectrum but also a product range that provides you with multiple options. 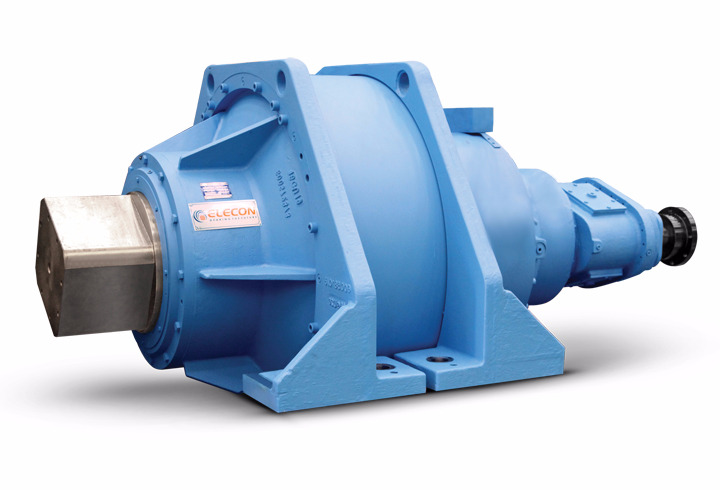 Make the most of the flexibility Elecon offers, leverage the advantages of Elecon planetary gear units. 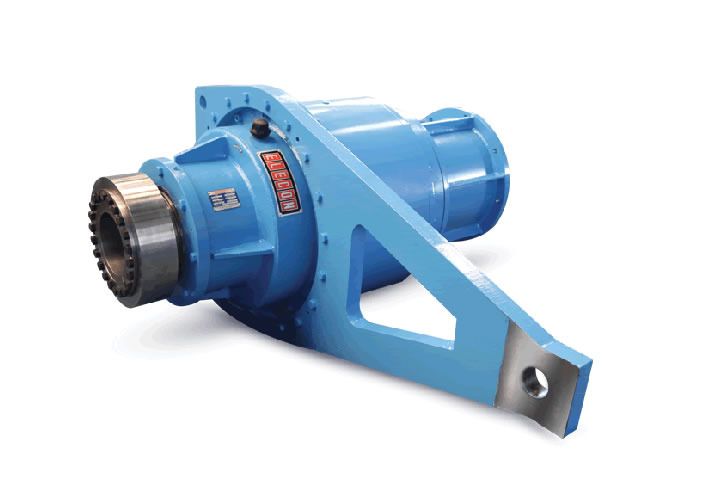 Here, you will find off-the-shelf, highly sophisticated drive and gear unit solutions. 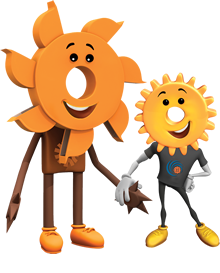 Our standard product range already includes solutions for a large number of specific requirements that need to be taken into consideration in a great variety of applications. 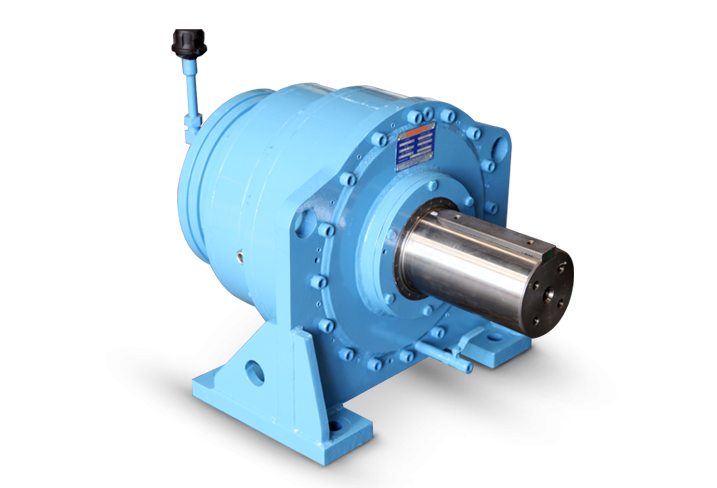 Elecon also manufacturers helical planetary gearbox and bevel planetary gearboxes. 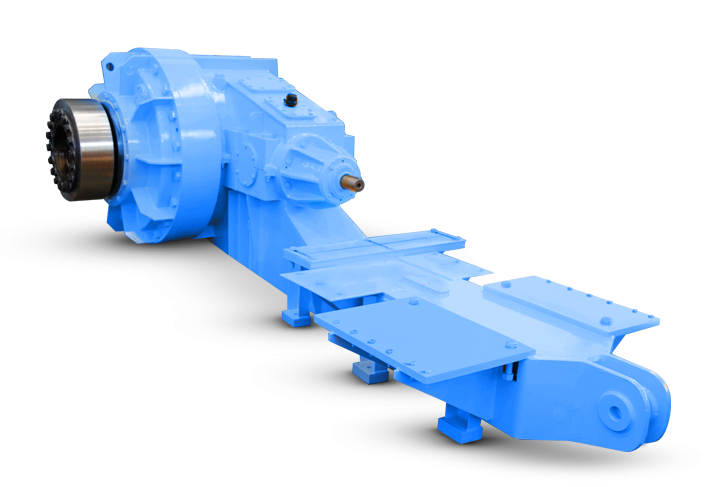 These planetary gearboxes are deployed in demanding industrial environments including Packaging, Textile, Chemical, Sugar, Material Handling Equipment, Mining, and Steel industries.